Squirrels up here in Wisconsin think they own the joint. We’re on a mission to knock them down a peg or two. 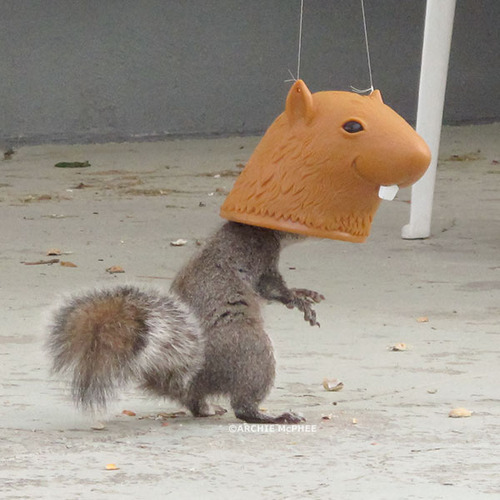 That being said, we’re installing these squirrel feeders around our Canvas building so we can point and laugh at these uppity rodents.